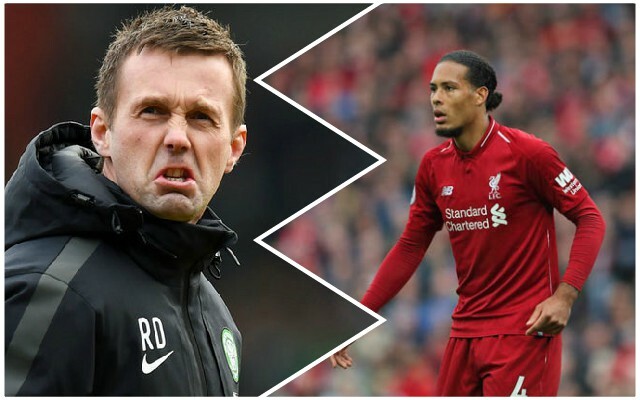 Former Celtic coach Ronny Deila has suggested that it was by improving his fitness levels that Virgil van Dijk made the leap into the world-class bracket. The Norwegian managed Van Dijk at Celtic for a season, and speaking to the A Celtic State of Mind podcast, he said: “I think he was not fit enough to be at the highest level. We’d definitely agree – Van Dijk can be one of the world’s best players, and in fact, probably already is. He’s been superb this season and has proven to be excellent value for money.